A website’s long-term value depends on excellent performance, so it’s clearly important to do everything you can with that in mind. An effective (but sometimes overlooked) way to ensure success is to incorporate A/B testing (split testing) into site development. A/B testing can help you increase conversion rate and build a better marketing tool. It will help you assess your navigation and understand how visitors move through the site. And if there are problems, you’ll have the information you need to make informed corrections. 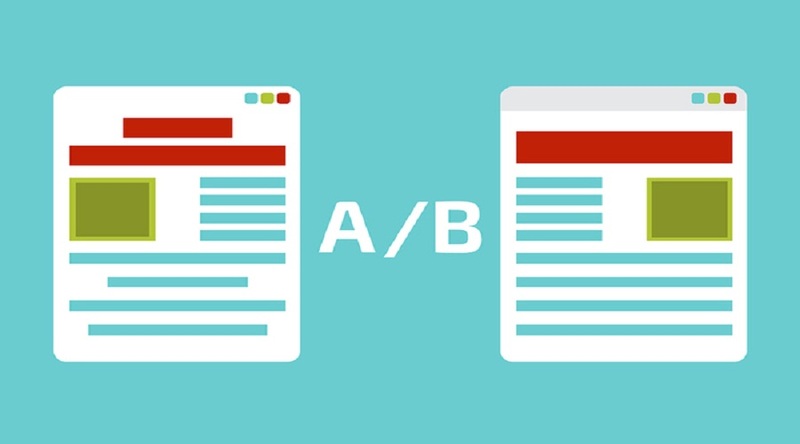 How does A/B testing work? A/B testing is a pretty simple concept. You have two versions of something (for instance, where you place the ‘Call to Action’ button on a web page), and you do simultaneous testing to see which version performs best — A or B. The important thing is to test only one thing at a time, and you make sure you’re clear about what you want to accomplish (your goal). You form a hypothesis (if I do this, I expect this to happen). And you need to decide how you will assess the results of your testing (metrics). You allow time for users to experience the two versions of the website, record data and then use it to make decisions for moving forward. Research has shown the importance of several things when doing A/B testing of websites. You must have a control group (think of it as users who will be exposed to the status quo, the web page as it exists) and an experimental group (those users who will see the changed element). This way you can see how the alternative measures up. Note the above images from glendevonmotors.com. The color of the CTA button is a perfect variation for an A/B test. If you have an established website with regular visitors, you will want to set your test up to only reach new users. That is, you’ll be testing your existing site with new users and the variation with new users. That way you get data about what you’re testing without disrupting the experience of regular users. You can employ traffic splitting to get the randomization that is essential for effective A/B testing. Traffic splitting allows the two versions of your site to be served to new visitors randomly, based on an algorithm. It’s important to collect data about your control (status quo) and variant (element you’re checking out) at the same time, so that other factors that have nothing to do with the website don't cloud results. For instance, if sales is a metric, the time of the week or month may be a factor that has nothing to do with your website, so you don’t want that to influence your results. Page views, as in the number of page views of an individual visitor during their session on the site. Website visitors, as in the number of unique visitors to the site or even to a particular page on the site. User type, as in desktop vs. mobile. Geographical location of your visitors. 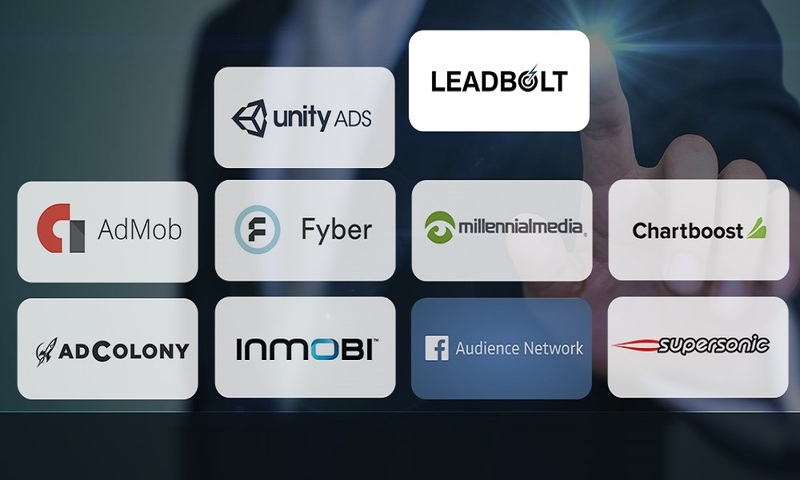 The acquisition, as in what channels sent traffic to your site. You can also look at the number of pages per session visitors view, whether they are new or returning visitors and the average time your web visitors spend engaged with the site. You can learn a lot about user experience from A/B testing. Experimentation will allow you to find out what users like, (or don’t like,) about the site. You can test things like the size of buttons, layout of menus and forms and visual elements such as color, logos, and images. Useful information can come from understanding how visitors move around the website. You can even test headlines and content. Your ultimate goal is for your visitor to convert. So you will want to look at what it takes for them to navigate through the checkout process. Are distractions interfering with conversions? A/B testing is an excellent way to identify such problems. Navigation makes a big difference in bounce rate, so use A/B testing to check it out. Are there things you can do to improve user experience? What is your conversion goal? It may be acquiring leads or making actual sales. You can calculate your conversion rate by dividing the number of completed goals by total sessions. Why is this important? Learning how long it takes to reach goals can help guide adjustments to your marketing plan. A/B testing can help you do this. If the website makes direct sales, you will have information about the number of transactions and actual revenue. You can also calculate how long it takes a user to decide to make a purchase. Strategic A/B testing you can help you figure out what about the site assisted in making the conversion. It’s most important to split test the pages you rely upon for business-building. Landing pages and other high traffic pages are likely to be the pages that drive the most conversions, so it makes sense to know how those pages are working and what changes you might make to help reach goals. Planning your A/B test and letting it run long enough to gain meaningful results is crucial. You also need to know that not all A/B testing yields helpful information. Your results may be inconclusive. Or they may seem to be inconclusive until you drill down into the data and discover that the change in the element you were testing did make a difference for a particular type of user. Then you will want to look at the value of that user group. As an example, if you’ve stumbled onto a change that happens to resonate with a valuable demographic, you can do further experimentation to see how this information can be used to grow conversions. In the end, A/B testing is all about eliminating guesswork and subjectivity. Let the data show you how site visitors engage with the website and make changes after assessing their value. When you let your data tell you the real story about what’s happening on your website, you can start making the right changes to increase conversions, sales and ultimately revenue for your business. Wes McDowell is the head of content strategy at Deep End Website Consulting in Chicago. 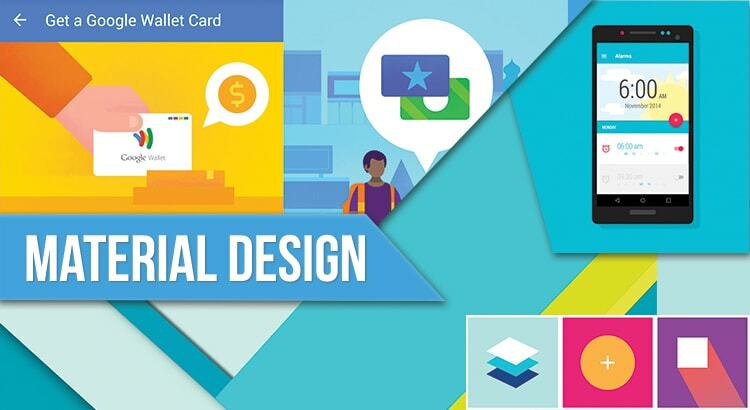 In addition, he loves to keep current on all things digital — web design, strategy, and usability — and sharing his newest findings through blogging.